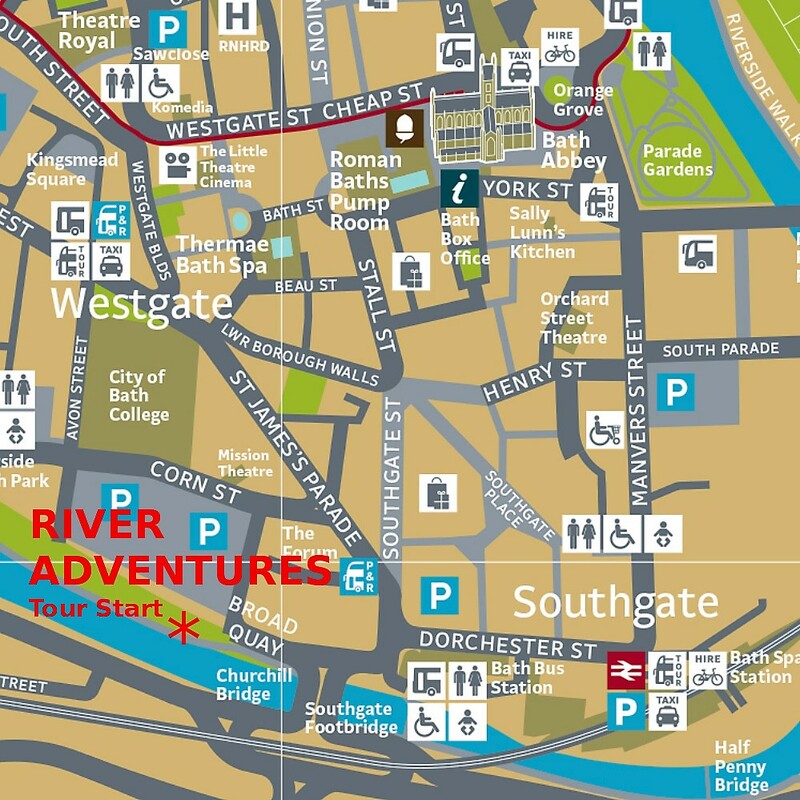 All of our tours unless stated otherwise leave from near the waterside at the central location of Broad Quays which has been renamed Bath Quays Waterfront. Please refer to the map for the exact spot. 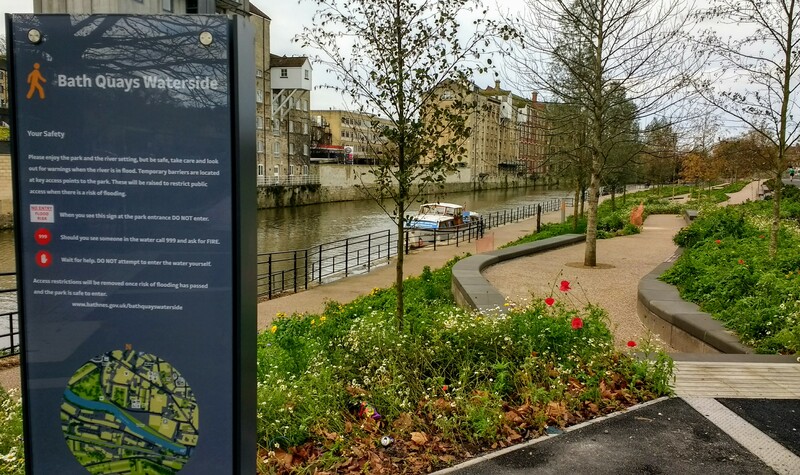 This is additional information for people booked on our tours, so please make an online booking to ensure there are spaces for you on the tour. Avon Street Car Park postcode: BA1 1UF – this is the postcode given for the entrance. When parked walk over to the river and Bath Quays Waterfront at the edge of the carpark. Allow plenty of time for the payment meter so you don’t miss your tour. 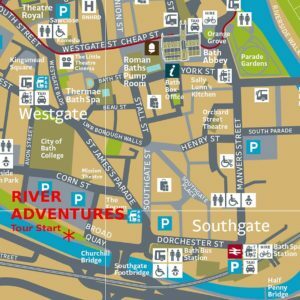 View the photo of the location and map with an arrow showing the exact location which you can print or save on your mobile device before you arrive.